Yesterday, for the first time in a number of years, I got to spend time with my son on Mother’s Day. He’s grown and gone, living a full, productive, happy, rewarding life in Boston. Do wn here in NW Central New Jersey, I get to think about him much more than I get to be with him. So this was a very special treat. On Sunday, May 14, 2017, I spent a few precious hours with my son and was treated to a deliciously rich and well-prepared brunch at the home of his lady love, whom I met for the first time and liked very much. Still, I guess it’s true what they say about the difference between daughters and sons…you know, how a daughter′s a daughter for the rest of her life and a son′s a son ′til he gets a wife. My experience is limited to being the mom of an only child, a boy, so I know only the wrenching feelings of not being part of a family that includes my little guy anymore. BUT: My adult son is living a good life, and he’s living it his way. And that is a source of happiness and pride, as well as affirmation that I did my job. In fact, he even inspires me to want to enrich my own life so that it feels full, complete, and rewarding. Perhaps if I work harder at being my best self, that will be my greatest gift to him. And perhaps my son will find room in his heart to feel a bit of happiness and pride in me as well. 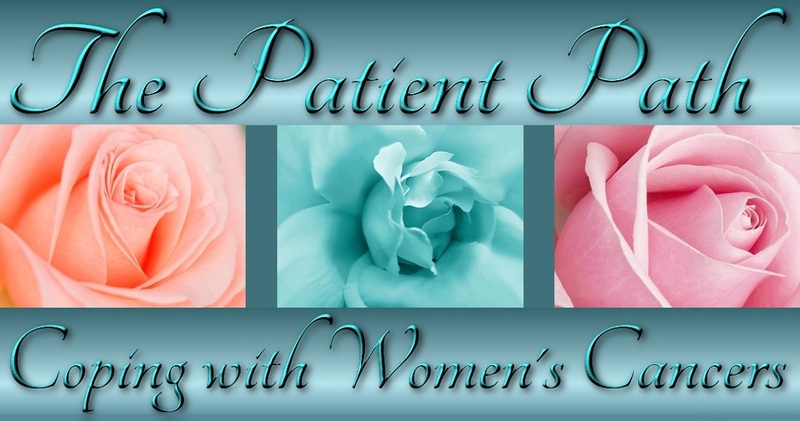 ThePatientPath has been on hiatus, but we have lots going on behind the scenes that we will be sharing soon. In the meantime, I hope every mom of every stripe in every part of the world knows the joy of seeing her child/ren grow into authentic, giving human beings who make our planet wiser, safer, cleaner more sustainable, and richer in resources for the coming generations. What beautiful thoughts on Mother’s Day. So happy that you spent time with Matt and Sasha. Matt was smiling and looking happy and content. Sasha sounded so nice on the phone. Hope she gets to come down one of these days. Loved your Patient’s Path. It was so heartwarming and thank you so much for your tribute to me. I really appreciated it. Love you so much and am so glad you had such a wonderful time with your son on Mother’s Day. You certainly deserve it.